Well, well ..we recently concluded with Lakme Fashion Week and Amazon Fashion Week too. In case if you were wondering, Haute Kutir may not cover either of them as of now and would rather talk about some brands/ designers in general, who we choose to style ourselves with. As the world becomes upwardly mobile and as fashion savvy, the distinction between brands and boundaries are lost. What emerges is the echo of your voice in your own style. Yes, you choose to vice your style by the stuff you wear. brands or no brands, we are on constant lookout for designs that echo our style and defines what we like to wear and be seen in. I love their cuts, I love their prints. Hey, I am talking about Dorothy Perkins here. I am quite a brand agnostic and like I mentioned hitherto, I rather go for designs that echo my style. Rarely do I find a brand that impresses me with its larger line. One such Brand is Dorothy Perkins. I have been fascinated with the brand and remember how I had to bribe my friend to bring me that lovely Dorothy Perkins ensemble during her UK visit as I could not find their merchandise in my city those days. When the brand was launched in India last year by Jabong, I could not contain my joy and started looking to translate my wishlist from the UK to Indian web store. 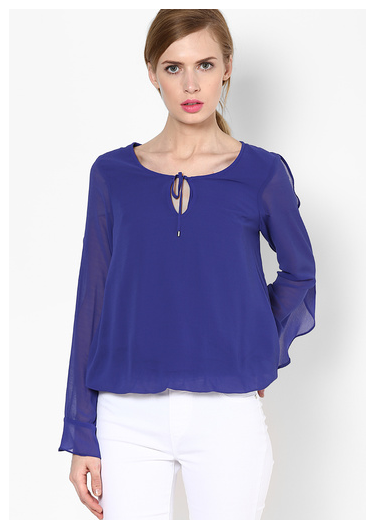 Here are few of my favorites from Dorothy Perkins. 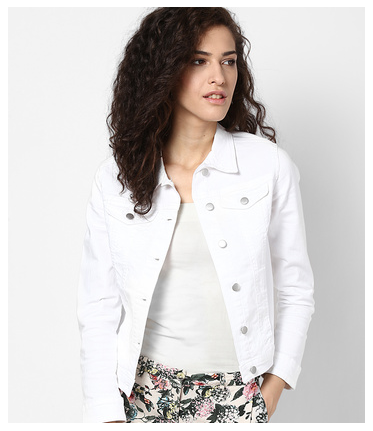 While a few of them are already figuring in my wishlist [Birthday may be coming soon], am adding few more that I found on the Jabong Site, ready to order for self. 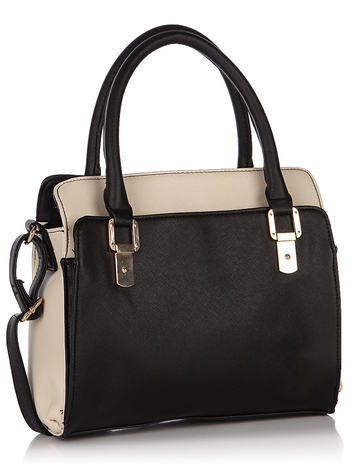 I so much loved this Tote from Dorothy Perkins. The twin grab handles add more chic-ness to it, thus making it #MustHave for #Formal Usage. What say? Ain't that Lovely and chic? It was "love at first sight" with this light Blue glitter Ghillir court shoes with lace-up details, made up of 100% Polyutherene. Summer is onset in India and these shoes, with a pair of 3/4th denim, would look chic, elegant and absolute charming. So, what are you waiting for? Go pick your choice, your style from Dorothy Perkins today and do share us your Selfies.